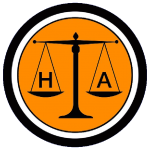 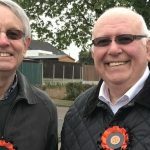 For the benefit of Harlow residents the Harlow Alliance Party has annotated the maps of the proposed housing developments published in the Epping Forest District Council (EFDC) local plan. 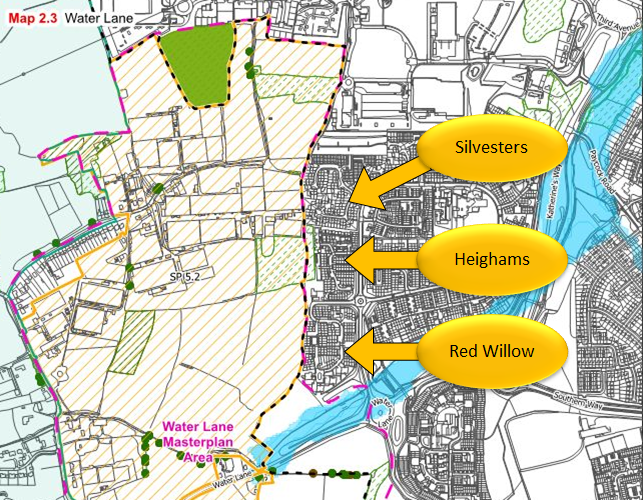 We have highlighted the areas within Harlow that border onto the proposed developments so that Harlow residents can more clearly see the impact. 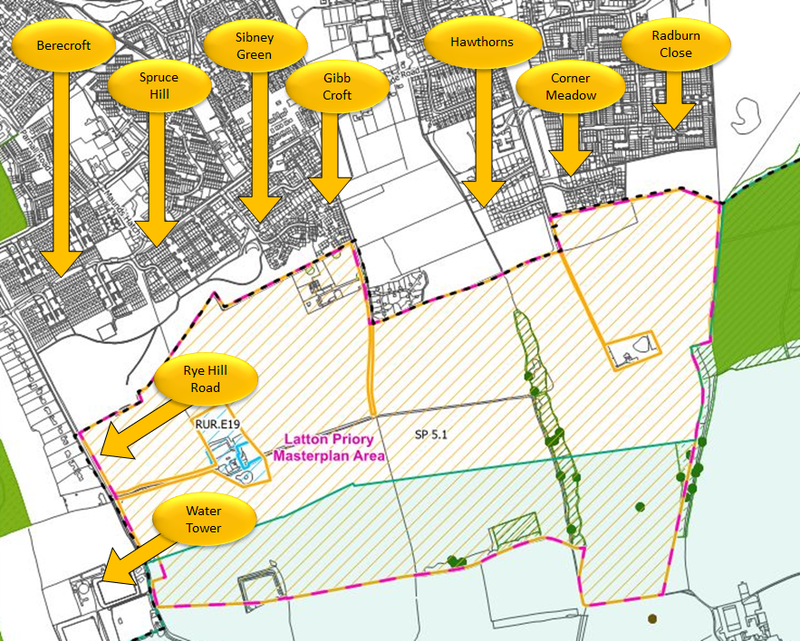 If you live in Radburn Close, Corner Meadow, Hawthorns, Gibb Croft, Sibney Green, Spruce Hill, Berecroft or Rye Hill Road you will be bordering onto the proposed EFDC Latton Priory development. 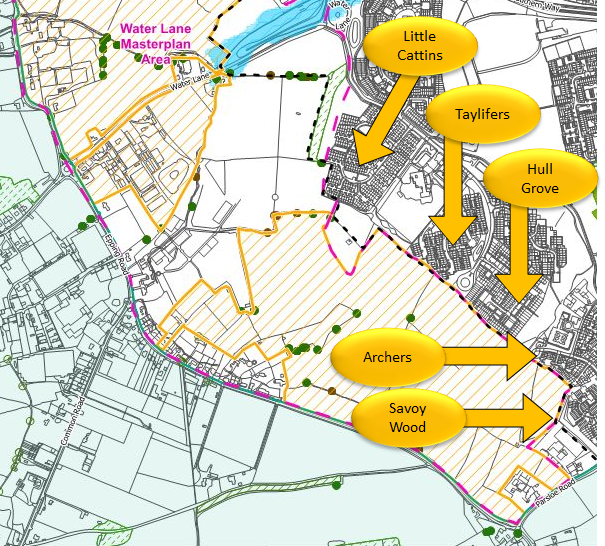 If you live in Silvesters, Heighams, Red Willow, Little Cattins, Taylifers, Hull Grove, Archers or Savoy Wood you will be bordering onto the proposed EFDC Water Lane development.